Vionic Group LLC (berawal dari Vasyli LLC) adalah pembuat alas kaki medis ternama dunia, produk kami digunakan tidak hanya untuk kebutuhan pasien medis tapi juga untuk masyarakat umum. Kami menerapkan teknologi yang digunakan pada produk medis kami (Vasyli Medical) pada produk consumer kami yaitu Vionic with FMT Technology. Vionic with FMT Technology memberikan berbagai macam pilihan bentuk sepatu dan sandal yang dilengkapi dengan teknologi yang didesain khusus oleh dokter spesialis kaki (podiatrist). FMT Technology yang ada di setiap sepatu dan sandal kami dapat membantu mengurangi pronasi berlebih (over-pronation), sehingga membantu kaki menjalankan fungsi terbaiknya dan mengurangi rasa nyeri seperti nyeri tumit (plantar fasciitis), nyeri lutut, dan nyeri pinggang. Vionic adalah satu-satunya alas kaki yang direkomendasikan oleh American Podiatric Medical Association (APMA) dan Dr.Andrew Weil, MD, pakar kesehatan integrative (integrative medicine expert) yang terkenal. Pendiri kami, Phillip Vasyli, dokter spesialis kaki dari Australia, memperkenalkan brand Orthaheel di tahun 1991 dengan tujuan menjangkau lebih luas masyarakat yang mengalami permasalahan ini. Di bulan Juli 2013, ketiga consumer brand Vionic Group – Vionic, Orthaheel dan Dr. Andrew Weil Integrative Footwear – melebur menjadi satu stylish brand yang menggabungkan teknologi dan fashion, yaitu: Vionic with FMT Technology. Dengan gaya dan desain baru, Vionic tetap mempertahankan fitur pentingnya yang terpercaya, FMT Technology, sebagai komitmen dalam mempertahankan visi membuat alas kaki yang mengubah hidup anda (life-changing footwear). Alas kaki Vionic saat ini tersedia secara online maupun di toko retail terkemuka di Amerika Serikat, Kanada, Inggris, Australia, New Zealand, Jerman, Swiss, Austria, Taiwan, Singapura, Indonesia, dan terus berkembang secara internasional. Vionic Group LLC (Formerly Vasyli LLC) is one of the leading global makers of consumer and medical footwear. Our Vasyli Medical products and innovation are at the core of the technology we bring to our consumer brand - Vionic® with FMT® Technology. Our consumer brand offers sandals, shoes and slippers in streamlined silhouettes which feature concealed podiatrist-designed technology. This innovative Orthaheel Technology helps reduce over-pronation, which can improve foot function and relieve common associated pains such as plantar fasciitis (heel pain), knee pain and back pain. It is the only footwear recommended by both the American Podiatric Medical Association (APMA) and world-renowned integrative medicine expert Andrew Weil, MD. Our Australian podiatrist founder Phillip Vasyli introduced the best-known and award-winning Orthaheel brand in 1991 in order to reach an even larger audience of people struggling with pain. 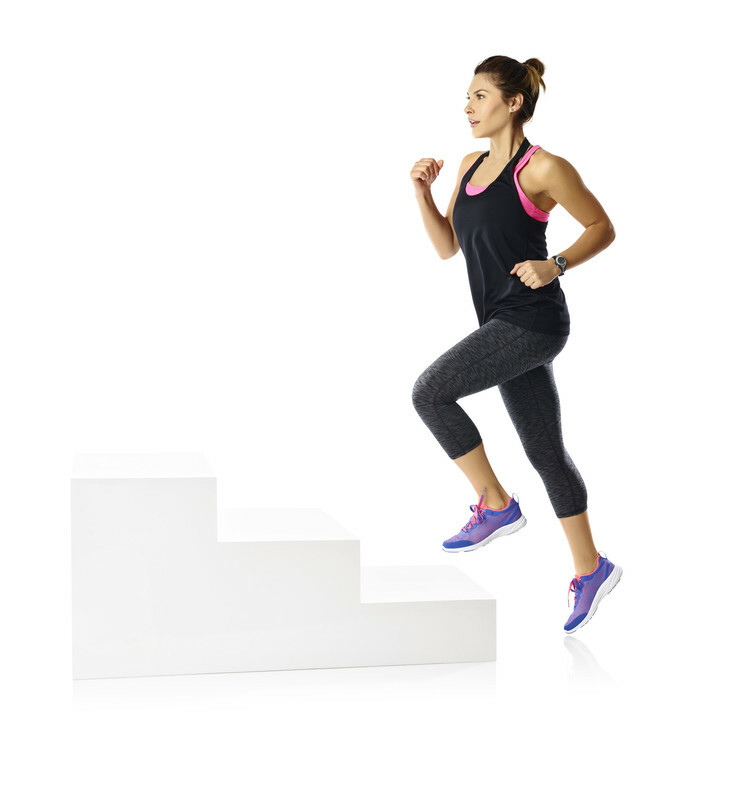 In July 2013, Vionic Group’s three consumer brands - Vionic, Orthaheel and Dr. Andrew Weil Integrative Footwear - merged into a single, stylish brand that marries technology and performance with fashion: Vionic with Orthaheel Technology. While a new brand in style and design, Vionic retains its most prominent feature, trusted Orthaheel Technology, as well as a commitment to maintain the vision of creating life-changing footwear. 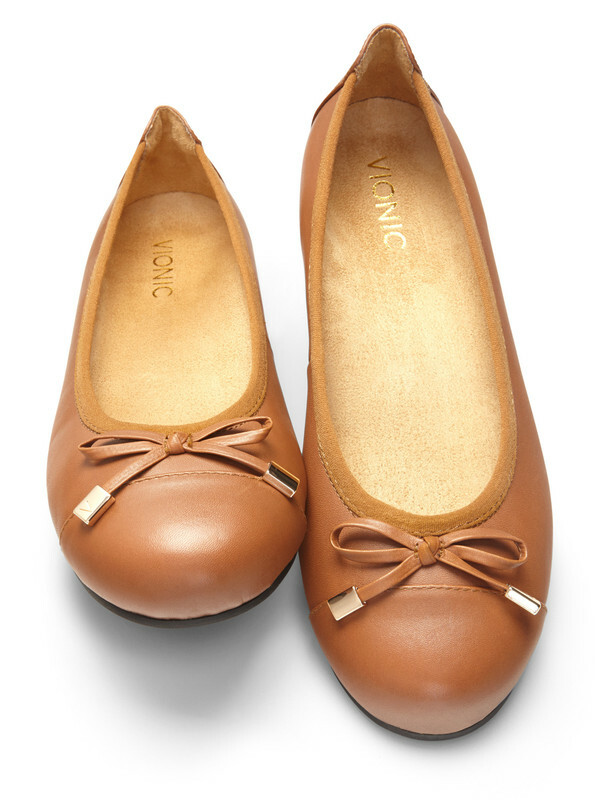 Vionic Shoes are currently available online and in retail stores in the USA, Canada, United Kingdom, Australia, New Zealand, Germany, Switzerland, Austria and Taiwan, with future plans to expand internationally. Copyright © 2019 Vionic Shoes Indonesia. Site by 82Cart.